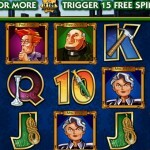 From Gala Casino comes the Bermuda Triangle fruit machine which is considered a classic type of online slot in so far as there are very few bells and whistles to write about. 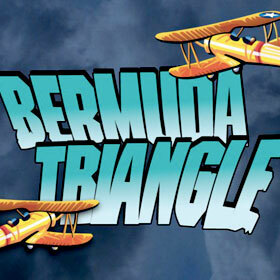 Bermuda Triangle Slot is the traditional adaptation from the pub fruit machine to the online version but with no holds or nudges it's quite basic. 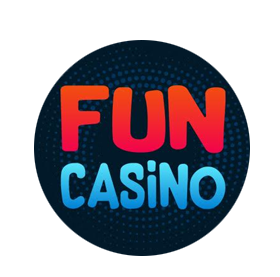 There are three reels and five paylines and it's very reasonably prices at 5p per full spin so your money will go a lot further than with some of the other online slot games and fruit machines on offer. 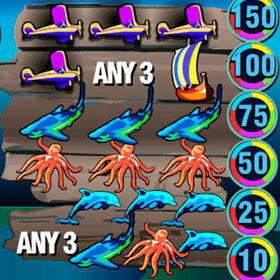 The icons used represent the items we usually associate with the Bermuda Triangle – ships, airplanes etc…and though it follows most of the classic rules, but there is an added layer of complexity to get the jackpot of 1,000 coins on a pay-line. The twist is that the ship symbol pays out different amounts depending on the symbols that you spin into winning places. The pay-lines contribute different amounts to your winnings too with the fifth pay-line having the highest value. 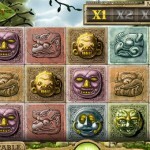 Other than the extra spins, the Bermuda Triangle fruit machine is a very straightforward game that you can get engaged with very quickly. There's no complicated bonus round and you don't need to worry about looking for wild or scatter symbols, as in more complex games which is great if you like things simple, probably a little too basic if you like a bit pizazz with your online gaming! 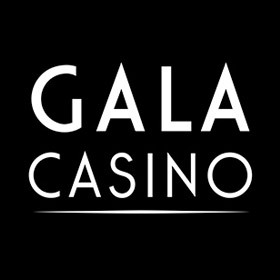 You can try the Bermuda Triangle fruit machine for free at Gala Casino which will give you the best idea as to whether or not this game is for you!